It was a smokey day when we got out for Melissa's maternity shoot. It kind of added a bit of magic to the photo's though. 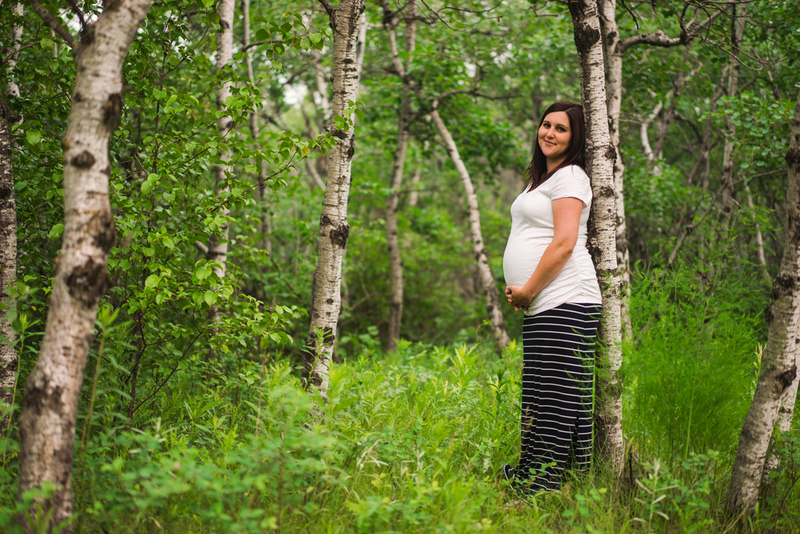 We took a stroll through Kilcona Park with the two expecting parents. It shouldn't be too long now until we meet the new arrival to their family.